I received a phone call last week from a family new to NCSC who wanted me to know how happy they are that they chose to transfer their children to our school corporation. Mom specifically mentioned Mr. Clark, Ms. Lieberman and Ms. Hokey as being truly wonderful. Mr. Clark is this family’s bus driver. Mom said that Mr. Clark makes her children feel safe on the bus and is always cheerful. Mom said she knew she and her husband had found their new school home when they visited during student registration this past summer. She said the line of parents waiting to enroll their children extended out the front door which was a good sign, but beyond that, when they introduced themselves as a family shopping for just the right school for their children, one of the ladies helping with registration jumped up from her seat at the front table, asked the staff member she was working with if she could be excused, introduced herself, warmly welcomed her family and showed them the highlights of the building and described the educational program. This outstanding Tiger Ambassador is Ms. Lieberman. 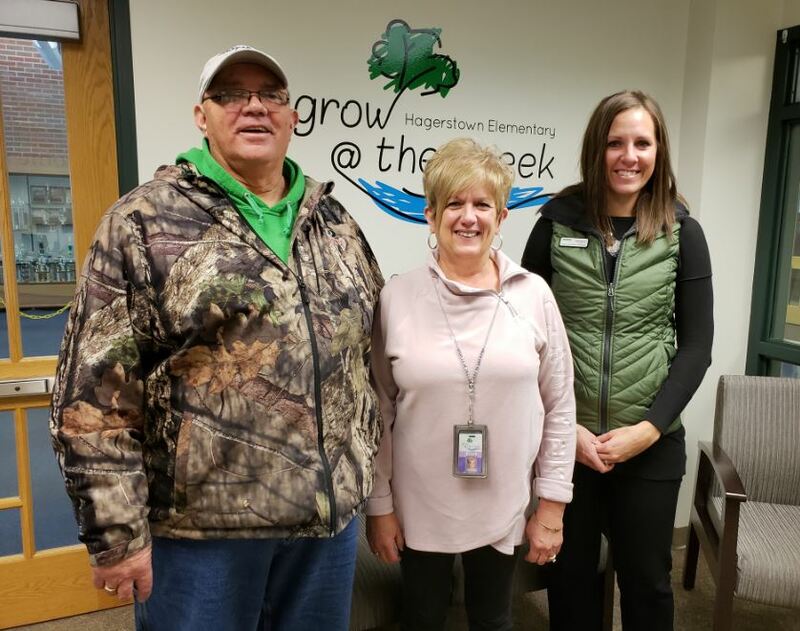 When this family met Ms. Hokey, it was the pride Ms. Hokey showed as they toured the building with them and the close connection that was evident between her and her staff that sealed the deal for this family. I thanked Mom for choosing Nettle Creek and for taking the time to give me a call. I told her that she will find the staff to be equally caring and dedicated to the success of her children in every department all of the way through Grade 12. It all started for his family with Ms. Lieberman’s warm greeting that first day that changed this family’s life for the better! We all have the same power within each of us to do this for our community! Thank you, Mr. Clark, Ms. Lieberman and Ms. Hokey, for representing us so well. Previous: Students GROW @ THE CREEK! Next: Ms. Henderson Earns A Grant For Her Students!